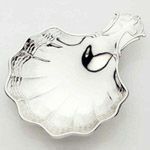 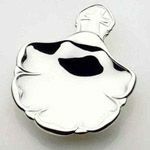 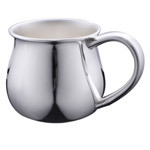 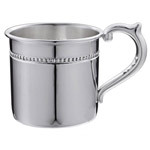 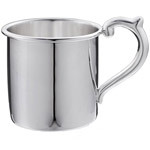 Cunill silver baby gifts stand out from those by other manufacturers. 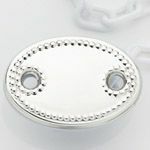 One reason is that their sterling items are handmade in Barcelona, Spain, featuring a thicker sidewall, roughly twice the industry standard. 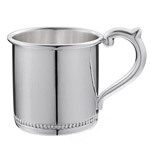 Cunill also uses a bit more silver in their sterling alloy (93 to 94%, versus 92.5%), which gives it that extra shine that really stands out. 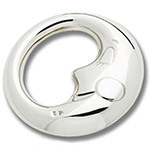 When you gift a Cunill silver baby gift you can be sure you are giving only the best. 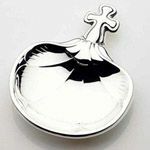 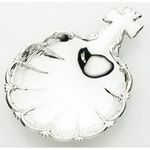 Most Cunill silver baby gifts are able to be engraved, making your gift that much more personal. 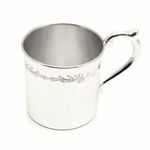 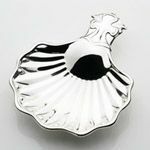 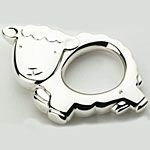 Are you looking for a specific Cunill silver baby gift and do not see it listed here or would you like a little help picking out the perfect gift? 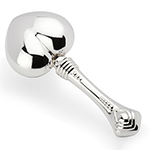 Give us a call at 1-800-426-3057; our helpful staff is ready to assist you. 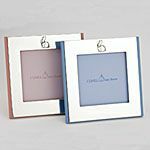 Since 1916, the craftsmen of Cunill Barcelona have combined artisan traditions with innovation to provide the marketplace with heirloom quality, handmade sterling and silver plated luxuries such as picture frames, personal gift, home decor and baby holloware. 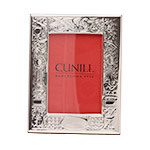 Cunill uses sterling made of 94% pure silver versus the legally defined measurment of 92.5%, giving Cunill a much whiter and brighter finish. 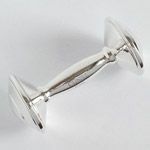 The thickness of the silver also contributes to the overall value in weight and guarantees the structural integrity of each piece. 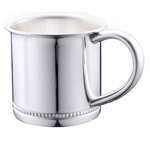 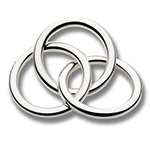 The silver used for all sterling products ranges between .4 to .8 millimeters thick, much higher than the industry standard.